Hydrangea hanging baskets are a fun way to add a pop of color and a little charm to your front door. While it appears everyone else is quickly embracing fall, I am hanging on to the last bits of summer. Been several years since I lived in the south and I am enjoying this warmth in late August. 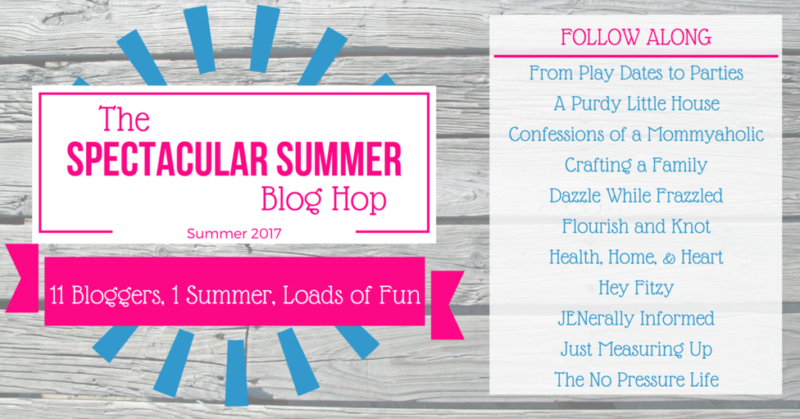 Cooler weather will be here soon enough but for now I am totally in summer weather mode. 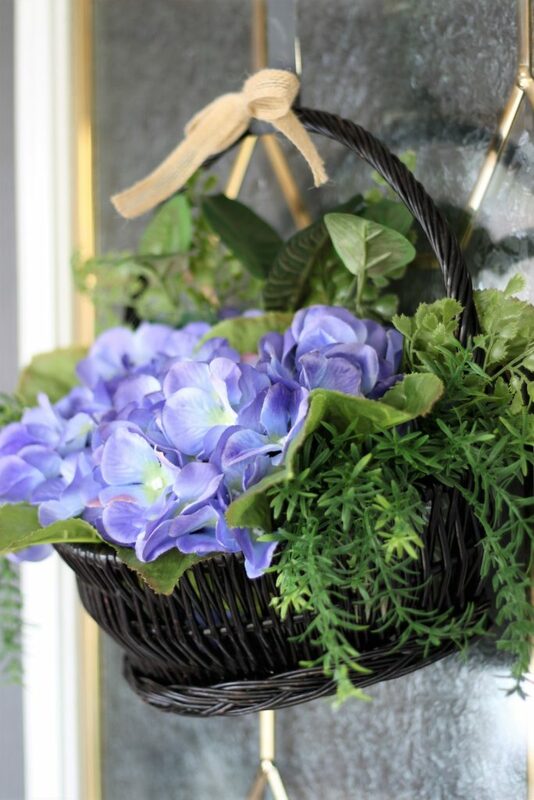 Today Sue at A Purdy Little House is showing us how easy it is to create this cute hydrangea basket. It is an easy DIY project that will add the right amount of charm to your front door. I like Instagram. It’s fun and fast. Keifer Sutherland. Or maybe Katee Sackhoff, so I could tell people I met Startbuck at a Starbucks. 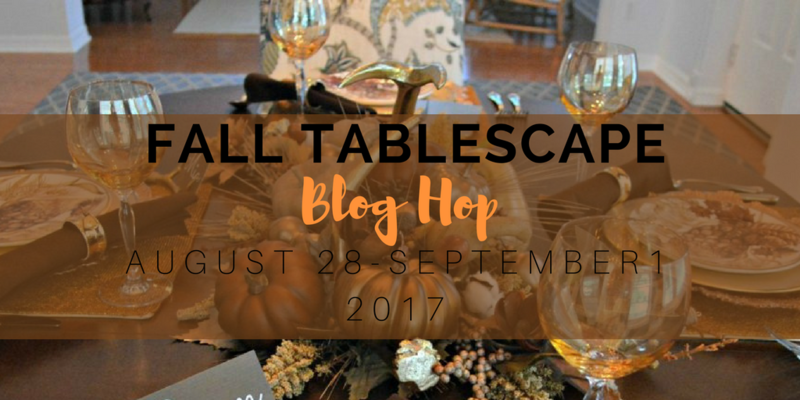 This week I am also participating in a fabulous Fall Table Scape Blog Hop. 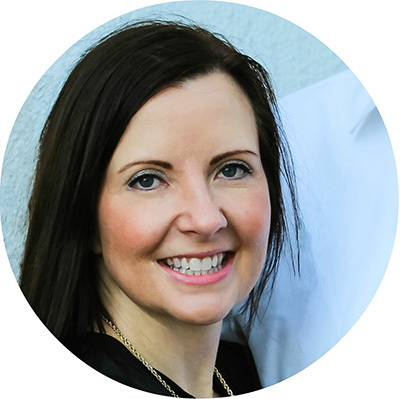 Check back everyday to see these talented ladies share their beautiful tables for fall. Come back on Friday to see my featured table scape. « Disney Treats To Brighten Someone’s Day!